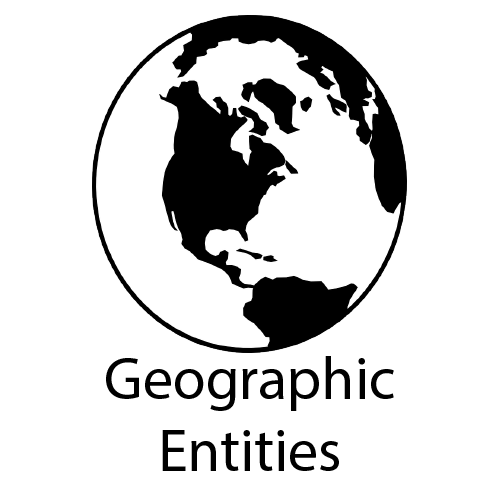 Endpoints related to geographic entities. A simple collection of enumerations including us states and countries. Register now using the button below and gain immediate access to our Test environment which we offer at no cost to you.